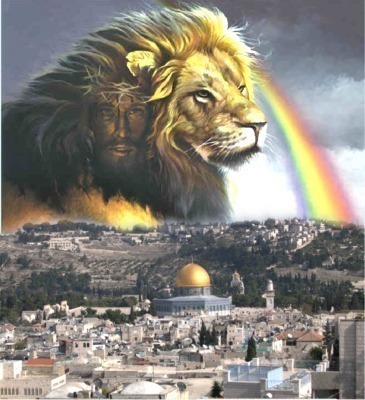 jesus/lion in israel. . Wallpaper and background images in the Jesus club tagged: jesus love image photo animated heaven cross saviour israel. thanks !! also my icon too !!! It makes a great icon !